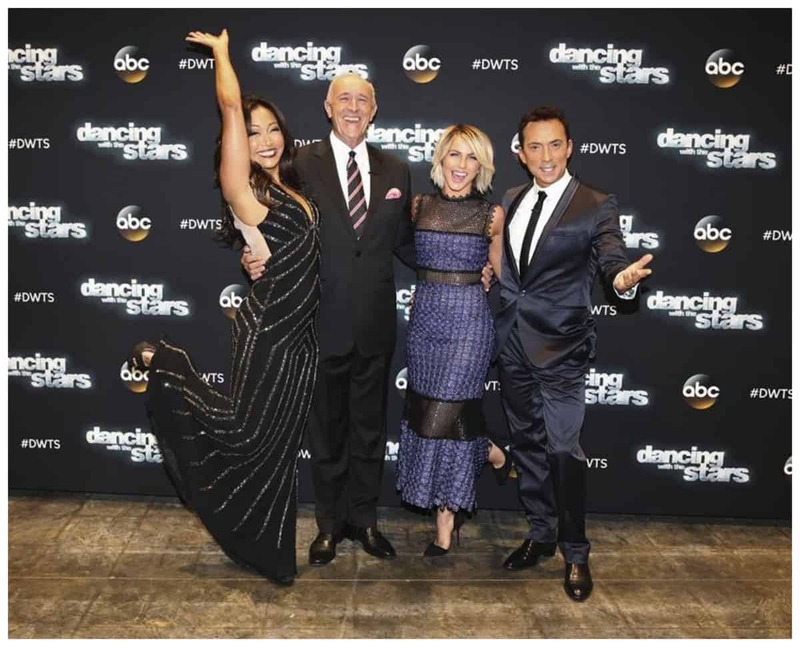 While I was in Los Angeles for the #BigHero6Event and #ABCTVEvent I had the opportunity to go to a live filming of Dancing with the stars. I assumed that being live would be exactly like watching it on tv, except in person. I was wrong for the most part, but seeing it live is a really neat opportunity. My favorite part about seeing it live is being in the center of all of the energy. The music is loud, the audience is clapping and cheering and there is a lot of fun energy in the room. I love being able to see a behind the scenes look at the interaction of not only dancers with their partners, but with the other dancers. When the cameras are turned, there are a lot of smiles, high fives and hugs for everyone performing. You can tell that they all really love what they do and respect all of the dancers. I am not a dancer. I don’t pretend to be a dancer. 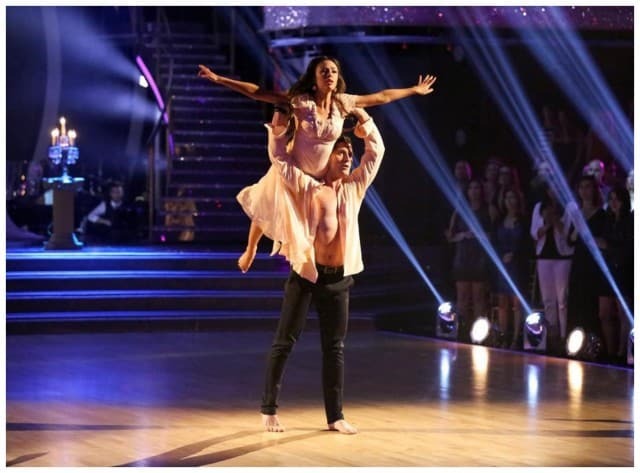 I am in awe of their elegance and moves and how perfectly (in my mind) each team performed. Yes, there are different talent levels represented, but each and every dance was so neat to watch in person. I loved the excitement of watch Alfonso zip line onto the stage and seeing the smiles on their dancers faces after they finished a performance that they were proud of. The thing that is really different about seeing Dancing with the Stars filmed live is that the audience members get a workout. 🙂 There is a lot of standing and sitting and at a live filming there is an MC who is directing us as to what to do. He says stand, we stand. He says clap, we clap. Although, I really didn’t need him because I was excited standing up and cheering already because I was enjoying the whole experience. 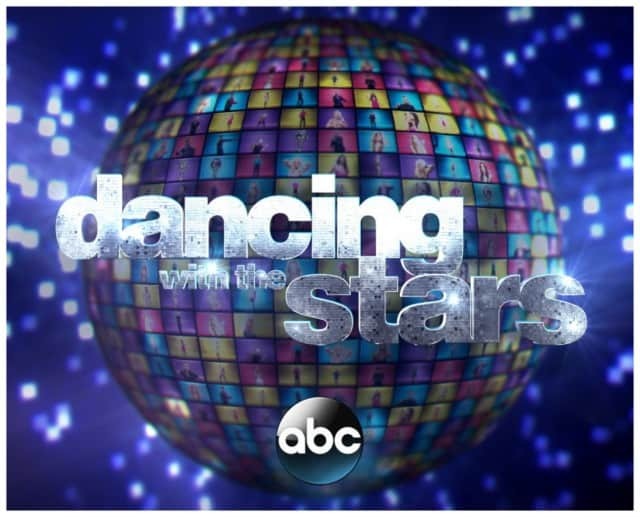 It is funny, I find it a lot easier to choose a favorite dancer when I am watching from my home. I think you experience more excitement and see their behind the scenes reactions that you end up really liking each and every dancer. You can see their happiness, disappointment and excitement even when the cameras turn. You can really tell that they are real people that really have put their heart and soul into their performance. I had such a wonderful time and loved seeing every dance. We had the opportunity to tweet during each commercial break which was fun to be able to instantly share about our experiences. 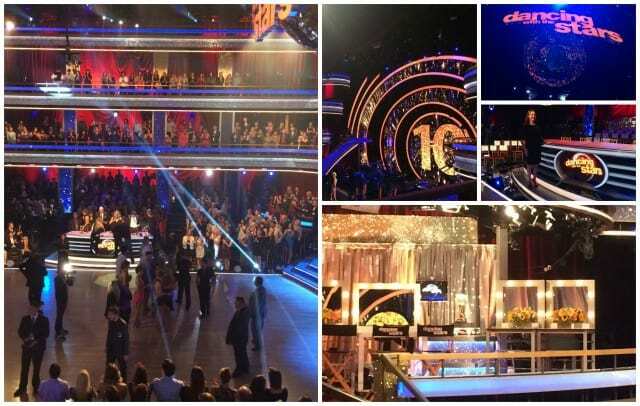 I truly loved having the opportunity to go to the live filming of Dancing with the Stars. After the performances we had the opportunity to talk with Bruno where he shared with us his gratitude for our support of Dancing with the Stars. He was very kind and appreciative of us. The judges all seem very real and very kind. It really was fun being able to watch them enjoy the dances and get excited about moves. Moments that are off camera but we got to enjoy. That makes it very special. After watching the shows we went to Mixology 101 for some dinner. We were told that there “might” be some guests at dinner. We were surprised by Lea and Artem, Sadie and Mark, Val and Janel, Big Willie and other dancers from the show. They were so kind to us as we talked to them even though I’m sure they were tired from a big night. 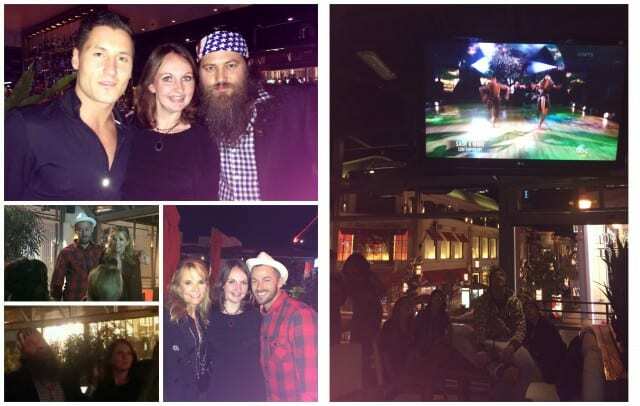 The highlight of that night for me, was standing next to Willie as he watched his daughter perform. He turned to me when she finished and said, “she really did a great job” Then laughed about how he was clapping there exactly how he was clapping on tv. He had a smile on his face the entire time. I could tell he was very proud of her. Thank you ABC for the incredible opportunity of visiting the Live Filming of Dancing with the Stars! 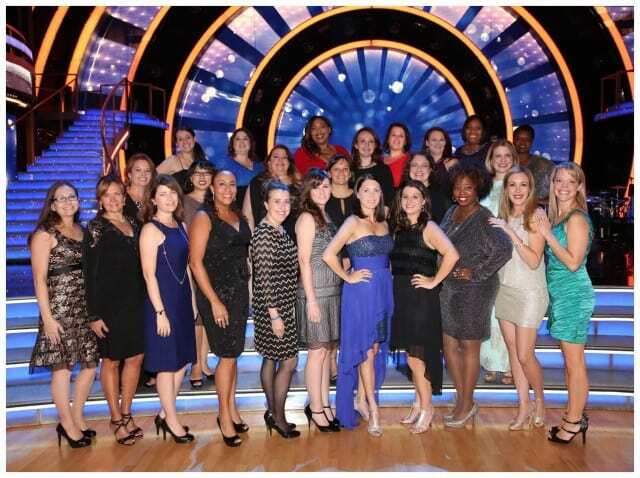 Tune in tonight, and to next week’s two-night season finale for more fun and amazing dancing! Next Post: Jumping for Joy for COMFORT! Soybu.